Facials are a vital part of my skin care routine, but my wallet is the one thing holding me back from splurging more. I’m all about that #treatyoself lifestyle, and a facial is a true skin reset, but my pesky budget and rationality can get in the way. However, I have some great news to share. During the Summer Glow Skincare event, from July 5th to August 2nd, you can score $10 off a Murad Healthy Skin facial at Massage Envy. There are four versatile facial formats to choose from, and each guest takes home a sample to continue pampering themselves after leaving the spa. This week I visited the Metreon location, which I had no idea is already three years old. How have I never been before? In case you’re not familiar, the brand started in 2002, and there are over 1,000 clinics across 49 states. While the name tells it all, there have been over 90 million massages performed, their locations also offer facials, with over 4 million performed to date. 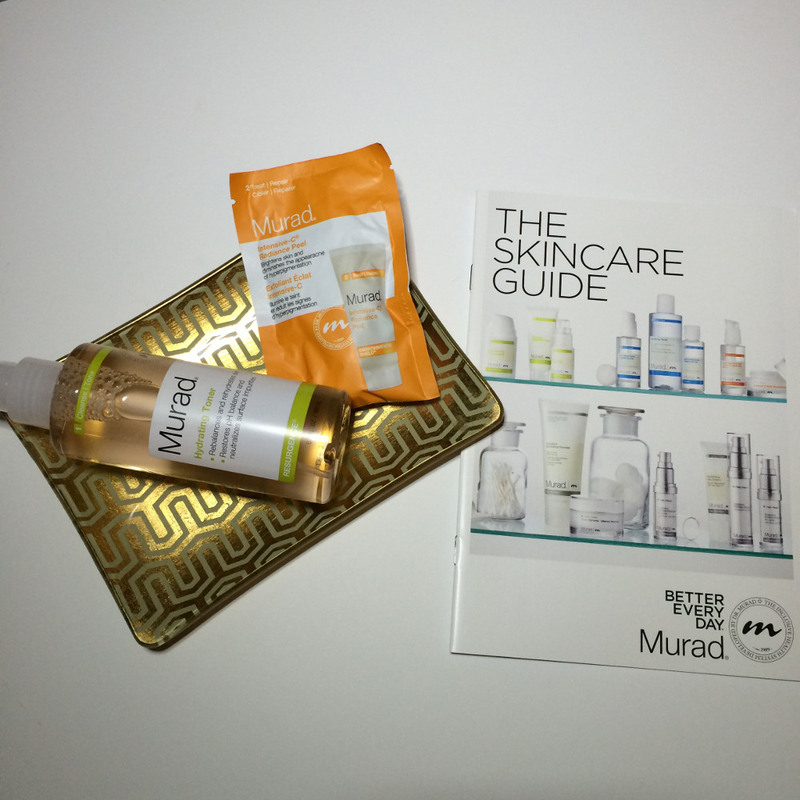 The facial menu is simple; it’s centered around Murad’s various product lines, but more importantly a brand created by a board certified dermatologist. Although I love my occasional fancy med spa microderm treatments, sometimes I just want a straightforward facial to get the job done. I relied on my esthetician, Lily, for the facial recommendation and we went with the Anti-Aging Facial, but slightly remixed to accommodate my oily to combination skin. Massage Envy’s facials generally go through a three step process: cleanse/tone, treat/repair, and hydrate/protect, featuring all Murad products. There’s also a steam treatment and light extractions, which my skin is in constant need of. Essential-C Cleanser: a bright, citrusy gel cleanser that really gets to work on your skin. It’s packed with antioxidants, too. Hydrating Toner: a peach and cucumber toner that’s gentle, and smells like a popsicle. I actually bought a bottle of this stuff on the spot! Pore Refining Duo: the perfect two-step treatment to bring the spa experience home. 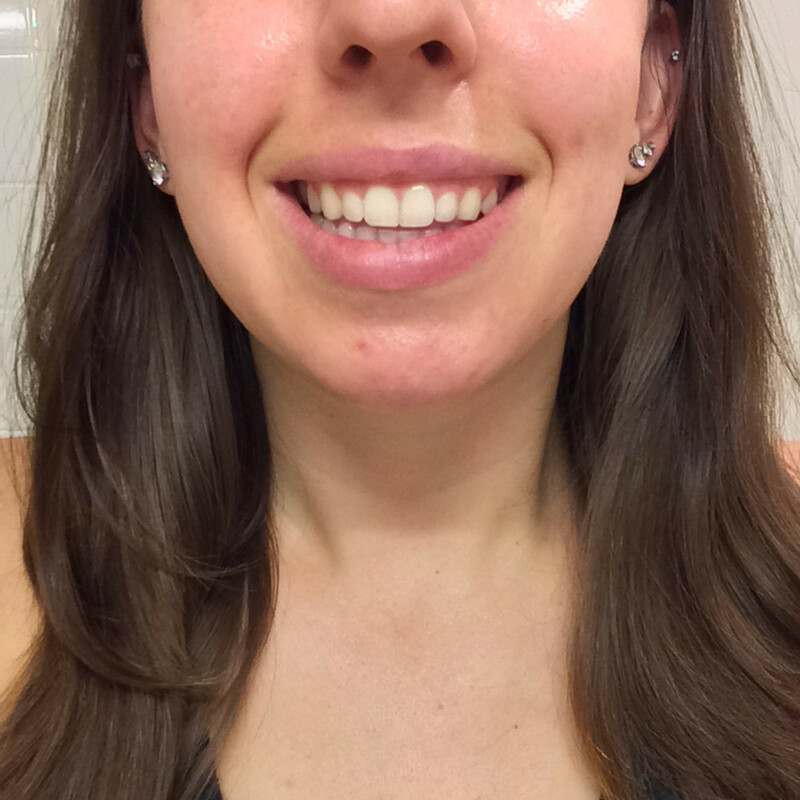 Pores are one of my most pesky skin concerns. 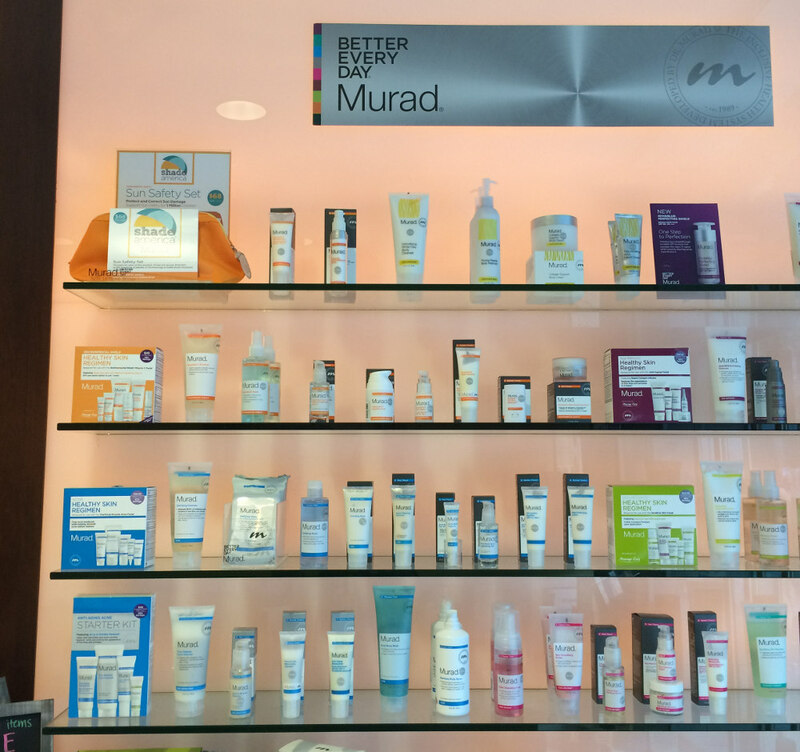 Plus, all of these Murad products are made in the USA and are not tested on animals. Win! And get this, there’s even a monthly membership for the person not afraid to treat themselves. With their SF location in-between my home and office, plus late hours, it’s a tough offer to beat. 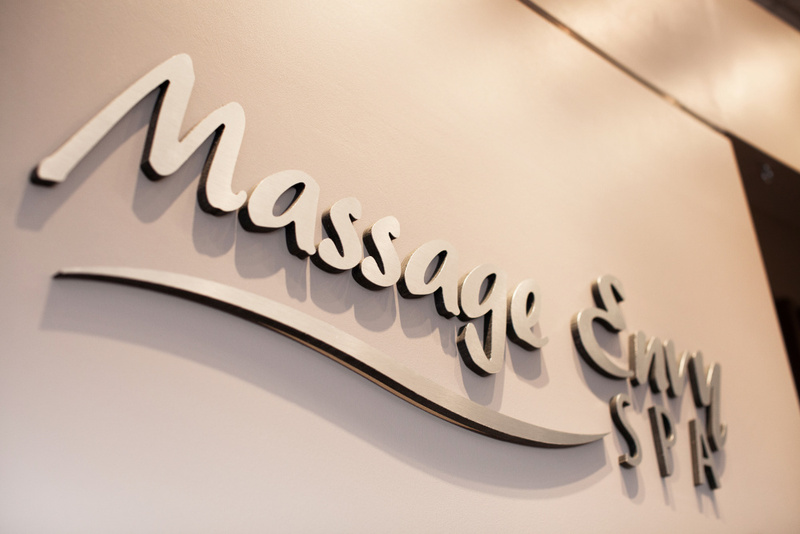 Goodbye stress, and hello Massage Envy! 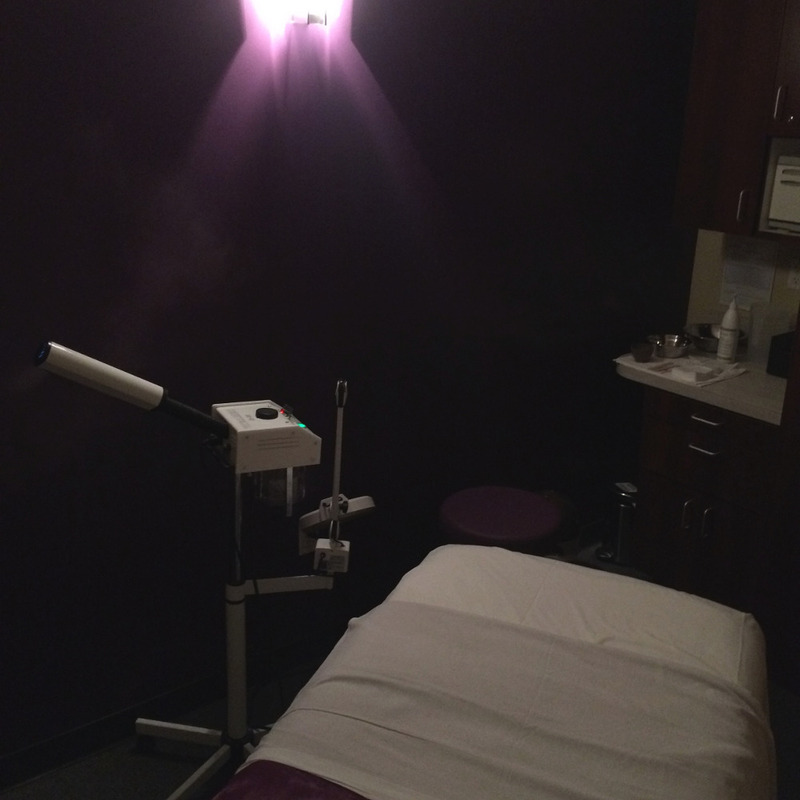 In short, I enjoyed a quality facial, in a convenient location, featuring accessible and effective products. The whole experience was beginner-friendly, so as a seasoned treatment nut myself, I definitely recommend Massage Envy to anyone curious about facials. My skin is super glowy today, but definitely keep up with me on Instagram & Snapchat (omgchelseapearl) for more progress updates. Note: I tried out a complimentary facial courtesy of Massage Envy. All opinions are my own. Love getting treatments to help out my face; if only I could afford them more often! It’s so relaxing! You definitely deserve it every few months. A facial sounds so nice right now. I haven’t had one since I’ve had my baby, but maybe its time for me to treat myself! You deserve it most, mama! Oh cool – I thought they only did massages. I’d love to get a facial!